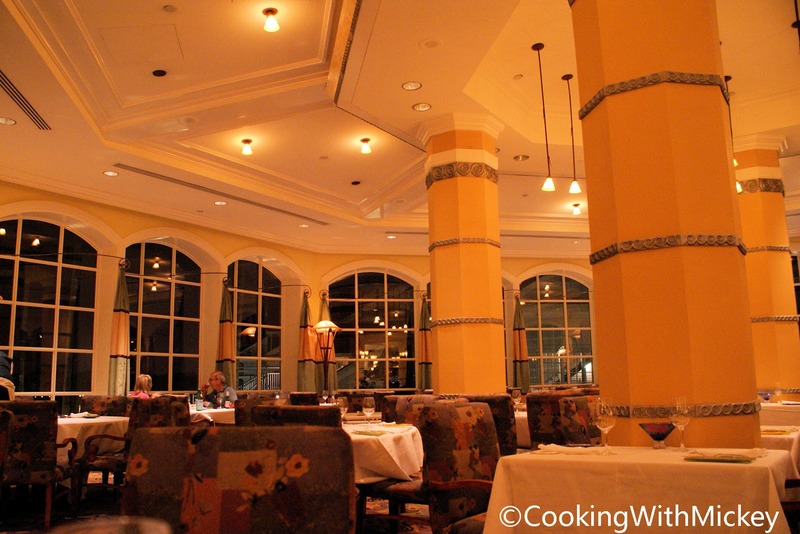 More restaurant refurbishments have been announced. 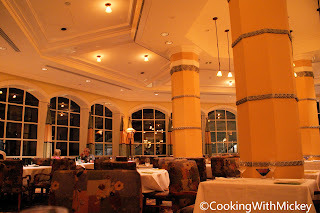 Back in April we reported the refurbishments of Cape May Cafe and Yachtsman Steakhouse. Now both Narcoossee's and Citricos will be receiving some some tender love and care. Narcoossee's has been scheduled for refurbishment July 8 - 21, 2012 and Citricos July 23 - August 3, 2012. The rumor of Hoop Dee Doo Musical Review being refurbished October 1 - December 31, 2012 has still not been confirmed. However, by all indications it seems that this is true. The online Disney Dining System is states "Sorry, we were unable to find available time." during those dates.